Marshall Kent took the title in front of a packed house at the Grand Event Center. Yakima, Washington’s Marshall Kent defeated Double Oak, Texas’ Chris Barnes in the finals of the Grand Casino Hotel Resort PBA Oklahoma Open inside the Grand Events Center in Shawnee, Oklahoma. 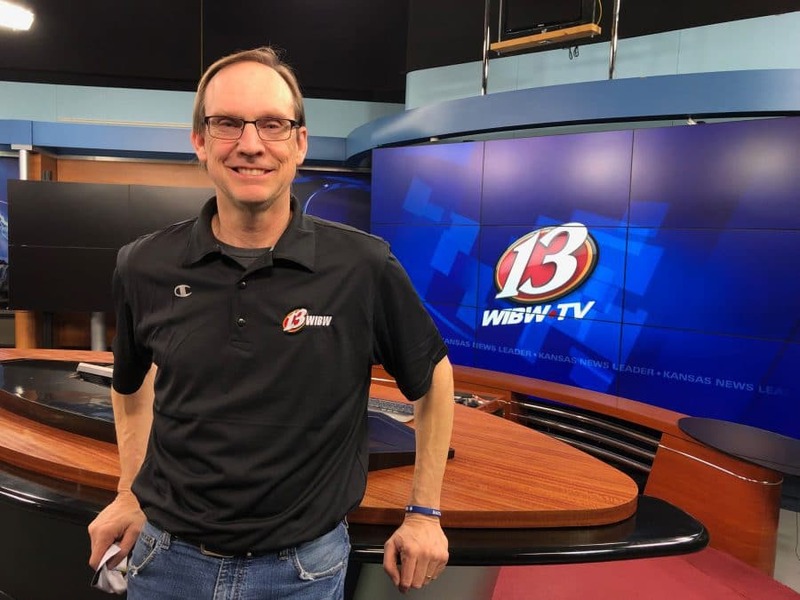 The two competed on a live ESPN broadcast on July 2, with spectators from around the area watching two of the world’s best bowlers compete at the Grand Event Center. Kent’s win capped off a week of bowling at Citizen Potawatomi Nation facilities, with bowlers competing in qualifying rounds at FireLake Bowling Center. The semi-finals and finals took place at the Grand Event Center, also owned by the tribe. Though Kent came out on top, there were several familiar faces to regular attendees of PBA events at FireLake. Finishing second behind Barnes, was former world player of the year Jason Belmonte of Australia coming in third. Rhino Page of Orlando, Florida placed fourth and last year’s winner of the FireLake-PBA Tournament of Champions, Jesper Svensson of Sweden took fifth. 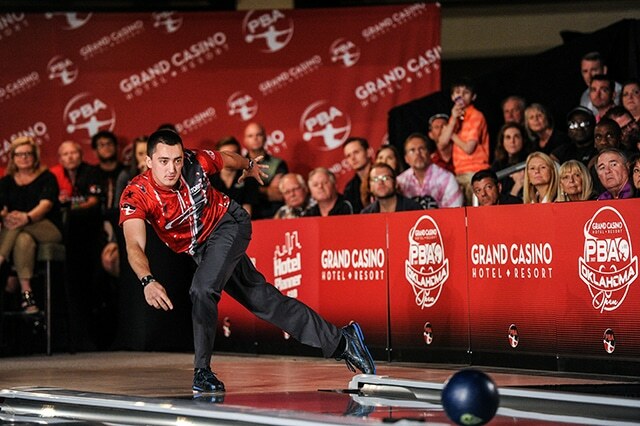 Citizen Potawatomi Nation has established itself as a premier destination for professional bowling competitions, regularly hosting large PBA-affiliated competitions at FireLake Bowling Center, FireLake Arena and the Grand Casino Hotel Resort Event Center. In 2016 and 2017 it hosted the FireLake-PBA Tournament of Champions, while in 2015 it hosted the PBA-Grand Casino Summer Swing. FireLake Bowling Center regularly hosts competitions for the PBA Southwest Region, and also is home to numerous collegiate and high school tournaments.